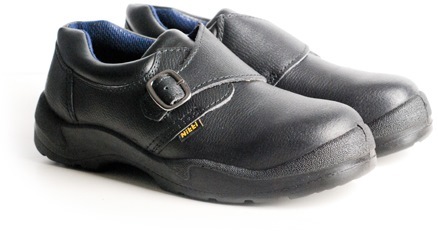 NITTI SAFETY SHOE LOW CUT EXE. 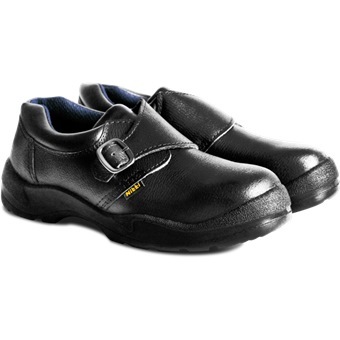 SLIP ON TYPE 21881 is rated 4.0 out of 5 by 1. Rated 4 out of 5 by Ren Chin from Nitti has discontinued the model 21881 In April 2013, Nitti (Asia) Pte Ltd announced that "We will discontinue our 21881. Please ensure you place your orders before end of May because then we will stop production and only sell our available stock." 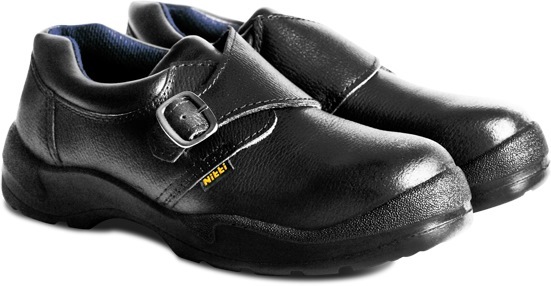 Source: http://nittifootwear.com/nitti-news/2013-news/april-2013 Advantages: 1) Rated as S1P for safety standard, this model combines antistatic properties, energy absorption in the heels, plus puncture resistance (midsole). 2) Rated as SRC for slip resistance, this model has the coefficient of friction of both SRA plus SRB combined. 3) The sole is injected directly onto the upper creating a strong bonding for the sole, greatly reducing the possibility of the sole falling off from the shoe. 4) The material of the sole is made of polyurethane (PU) which has shock absorption and non-marking properties. 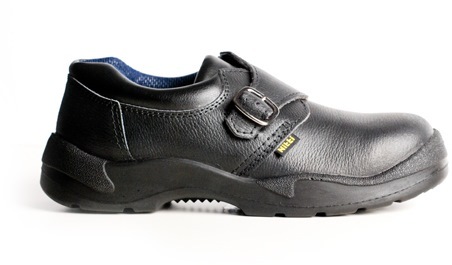 5) This model is among the minority of low cut executive safety shoe designs combining both puncture resistance (midsole) with safety toecaps. 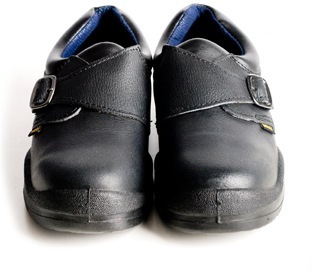 Many other low cut executive safety shoe designs only have safety toecaps without puncture resistance (midsole). 6) The steel toecap is by far the most proven and has greater strength than composite (non-metal) toecap against sharp objects and excessive pressure. 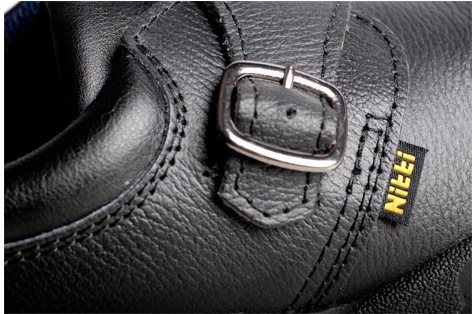 7) Every pair of Nitti shoes is backed with an international product liability and a 6-month manufacturer's warranty so that you can trust in the quality of your Nitti shoes. 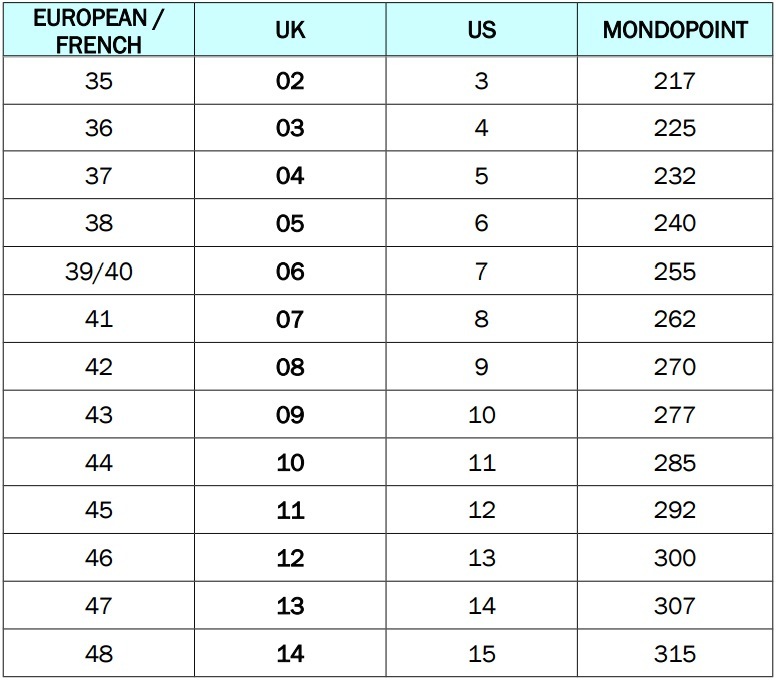 Disadvantages: 1) Being rated only as S1P also means that the leather upper lacks resistance to water penetration and absorption. 2) The puncture resistance (midsole) is made of steel, thus is less flexible and less comfortable as compared to flexible Kevlar. 3) Having steel toecaps and steel puncture resistance (midsole) mean that this shoe will trigger off metal detector alarms at high security checkpoints. 4) The polyurethane (PU) sole is known to be vulnerable to hydrolysis.